Intel®, the world largest semiconductor chip maker, announced early this month that Avalue Technology has been promoted to “Associate member” of Intel® Embedded Alliance. 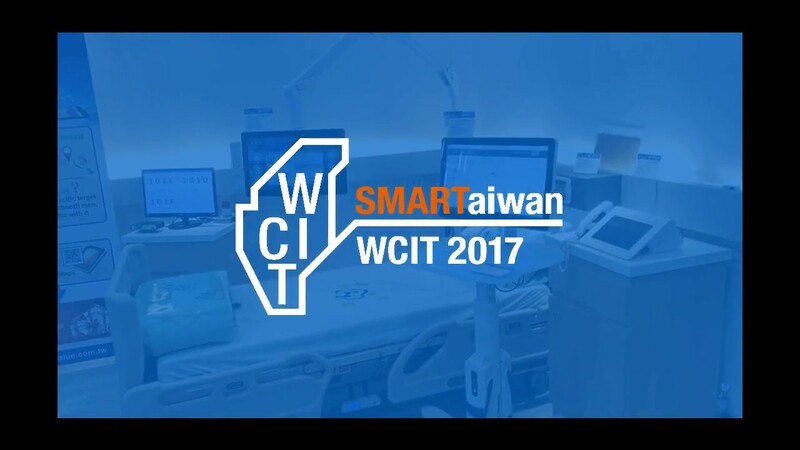 Avalue Technology Inc., is a worldwide leading provider of Embedded computing platforms and applied panel computing providing a multitude of powerful, cost-effective hardware solutions utilizing the features of Intel®’s embedded architecture. 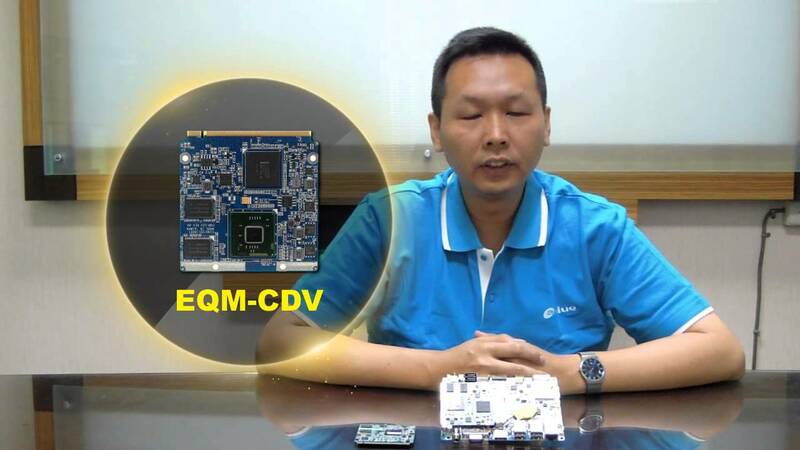 “We have worked very hard to gain such recognition from Intel®, but we will not stop here. 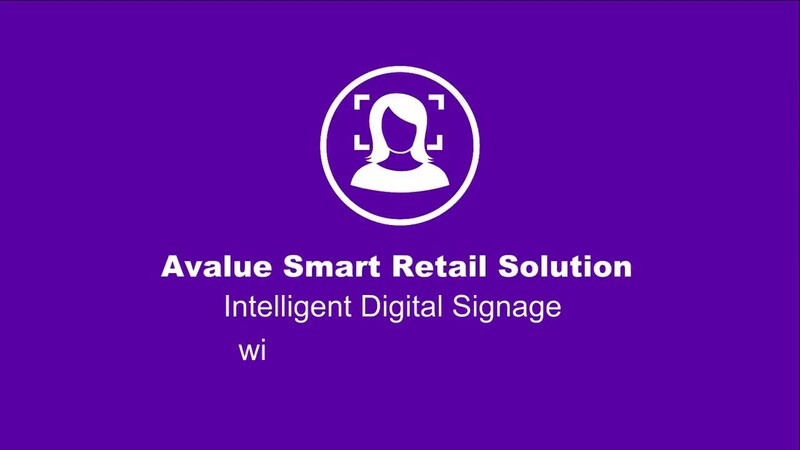 Avalue Technology will continue to develop new platforms to benefit our customers with a variety of solutions and strengthen our position in the market” said Philip Chang, General Manager of Avalue Technology. As an Intel® early access member, Avalue pioneering spirit often leads to providing early-time-to-market products giving our customers a competitive edge in developing their products. 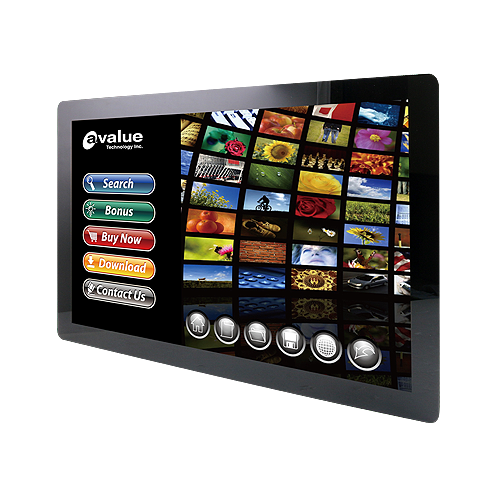 In2010 Avalue successfully launched early access products based on the Capella platform benefiting our customers by introducing leading edge technologies, such as high speed processing, iAMT remote control and security, Multi-media effect, Video accelerator, rich I/O and expansion interfaces. As a progressive company, eco-friendly designs and environmental protection are always given high consideration by Avalue when developing new products. In line with this company philosophy, Avalue has adopted Intel®’s newest Tunnel Creek platform minimizing power consumption without sacrificing video performance, expansion interfaces and I/Os to satisfy our customers’ applications. 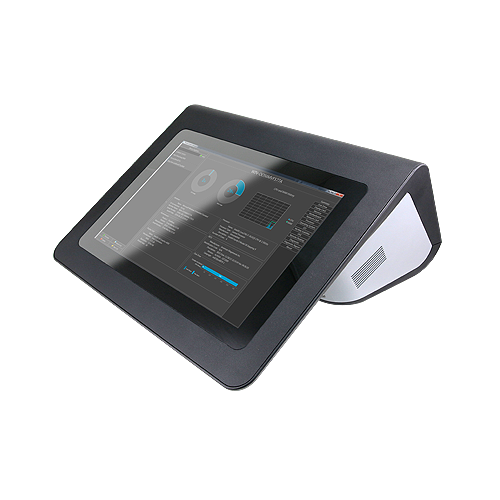 Continuing to expand our expertise in the industrial computer field utilizing Intel®’s newest technologies, Avalue has built a reputation for providing specialized embedded solutions such as ruggedize computers, small yet powerful SBCs, smart HMI’s, IP65 industrial panel PCs, and advanced medical terminals. Intel® top executives pointed out that Intel® is highly affirmation of Avalue’s efforts in Embedded Platform field and with highly confidence in promoted Avalue as Associate Member. 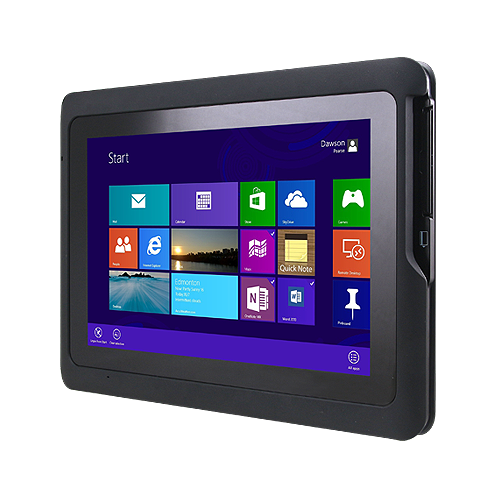 Members of Intel® Embedded Alliance offer Intel®-based products and jointly participate in market development efforts. 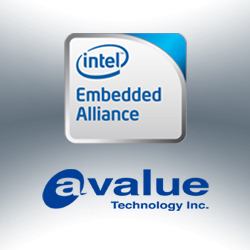 Avalue Technology originally joined the Intel® Embedded Alliance in 2003.